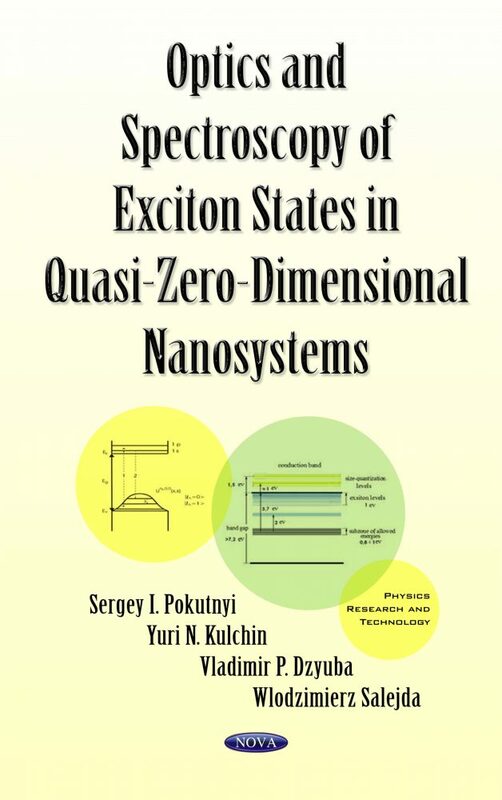 This monograph analyzes the results of theoretical investigations of exciton states in quantum dot molecules under conditions of dominating polarization interactions. The authors show that the absorption and emission edge of quantum dots is formed by two transitions of comparable intensity from different hole sizes. In this monograph, the experimental and theoretical studies of physical characteristics of nanoparticles responsible for specific optical properties of dielectric nanocomposites are also examined.